Since 1984 we have been repairing and installing plumbing in the Virginia Beach, Norfolk, Chesapeake, Portsmouth, Suffolk, and the Peninsula. 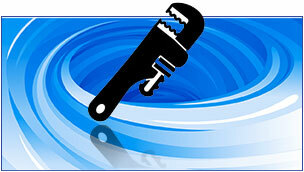 From small clogs to deep blockages and leaks. We will make sure your system flows as good as the day it was installed, an fluid free flowing system. 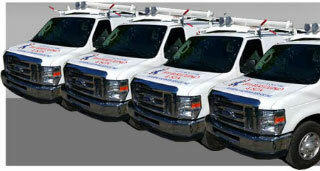 We repair and replace water heaters and elements of all brands. We will replace a part before we install a new unit. We also do conversions. Jim Bertolino & Son Plumbing and Drain Service Inc.
Family-owned and operated, Jim Bertolino & Son Plumbing and Drain Service, Inc. has been serving Tidewater for over 35 years. 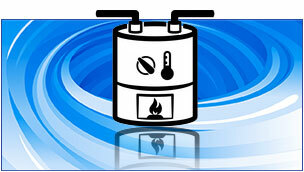 We specialize in water heater sales and service as well as many other plumbing and drain needs. 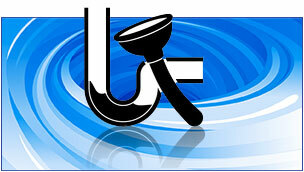 We are licensed, certified, and hold Master Licenses in Plumbing, HVAC, Electrical, and Gas Fitting. We are also certified in Gas piping including code violation corrections, leaks to gas lines, and new installations of all types. We are certified and licensed in Backflow and cross connection prevention as well as full service and installations. We are experts in locating and correcting slab leaks. We have worked well with all the major insurance company's since 1980 providing them with detailed digital photos and working along with their adjusters eliminating aggravation which often happens when home owners confuse their claim. We furnish and install all fixtures, faucets, toilets, tubs etc. We have commercial jet drain cleaning equipment for cleaning lines up to 10”. We use sonar leak detection equipment in cases where absolutely necessary. With over 325 building permits issued to us in the Hampton Roads area, you will know that we are a reputable company. Don’t be fooled by the other guys. Jim Bertolino & Son Plumbing and Drain Service, Inc has a BuildZoom score of 121 and is rated in the top 5% of 131,387 contractors in Virginia. © 2019 Jim Bertolino & Son Plumbing - All Rights Reserved.